1. 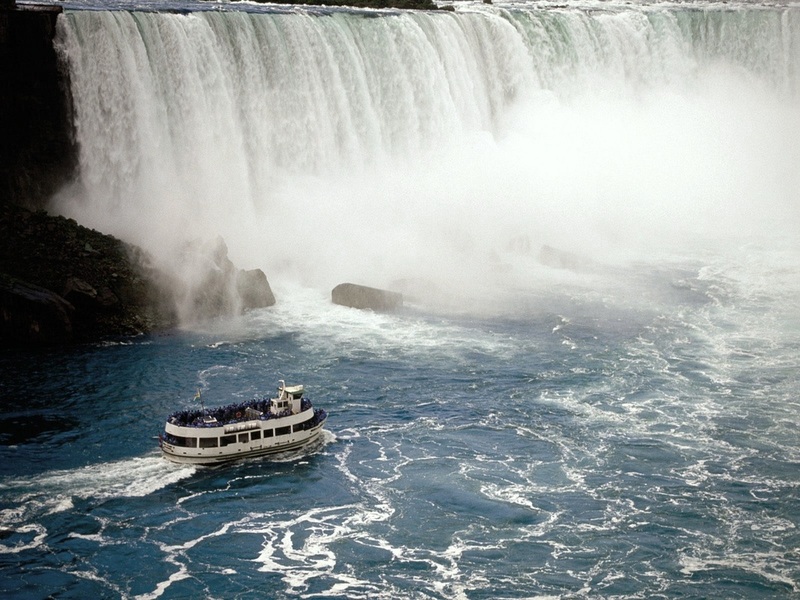 NEW YORK: The massive Niagara Falls!!! 2. COLORADO: The massive sand dunes amidst the snow covered mountains!! 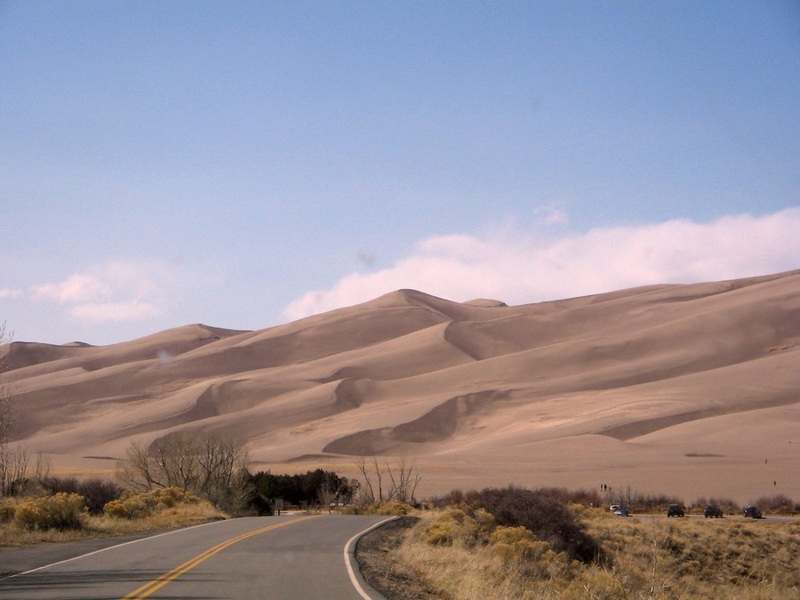 Great Sand Dunes National Park is United States National Park located in the San Luis Valley, in the easternmost parts of Alamosa County and Saguache County, Colorado, United States. Going up the PIKES PEAK!! Climb aboard the pikes peak railway & go up the highest peak. 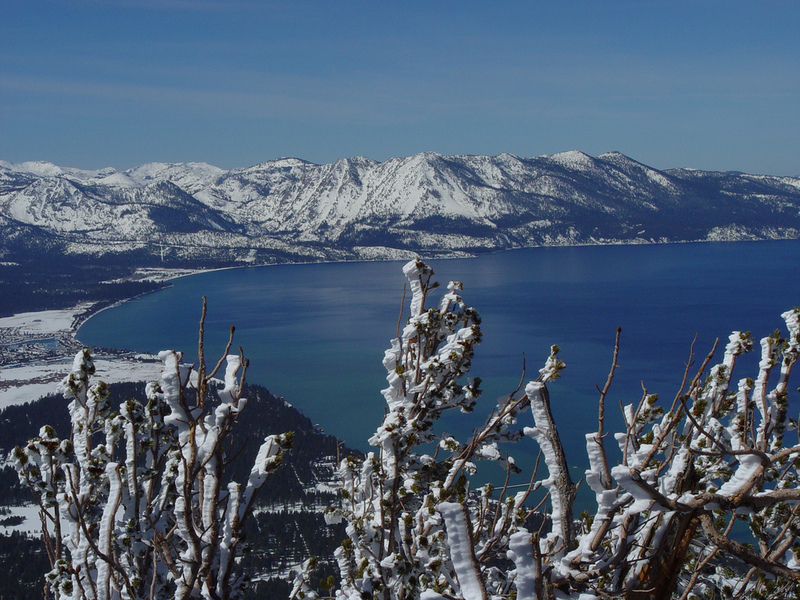 Experience the snow capped mountains and valleys. Get down the train midway to enjoy rolling in the snow!! 3. 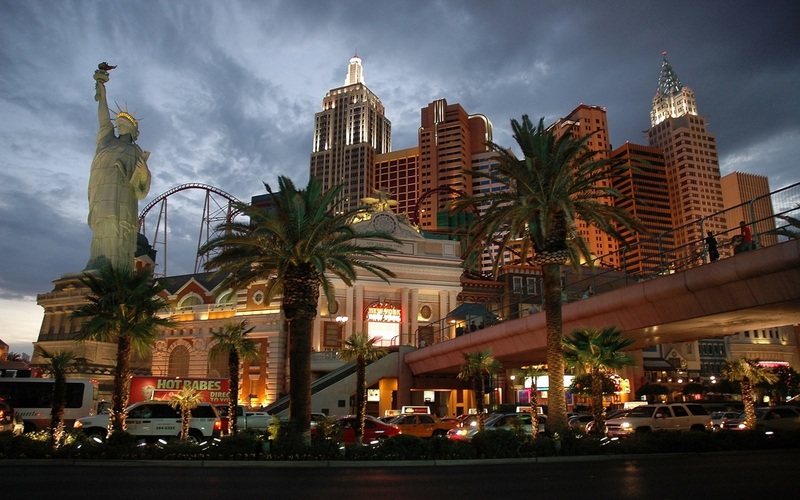 ARIZONA: LAS VEGAS....the city that never sleeps!!! GET great deal for Grand Canyon!! 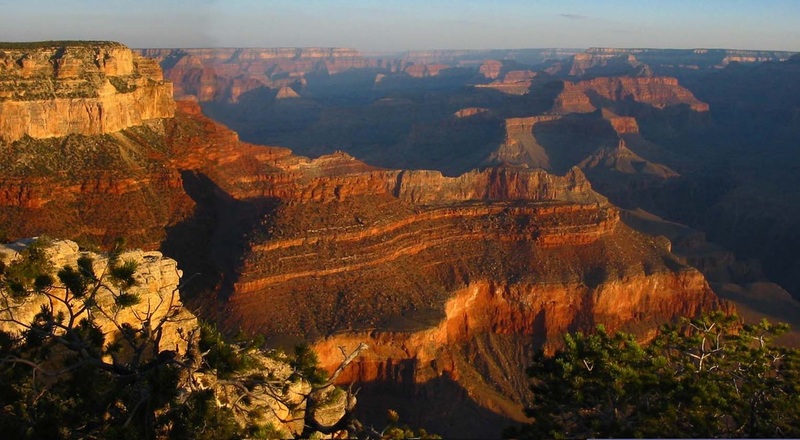 Save 45% on a Grand Canyon South Rim Bus Tour! 4. 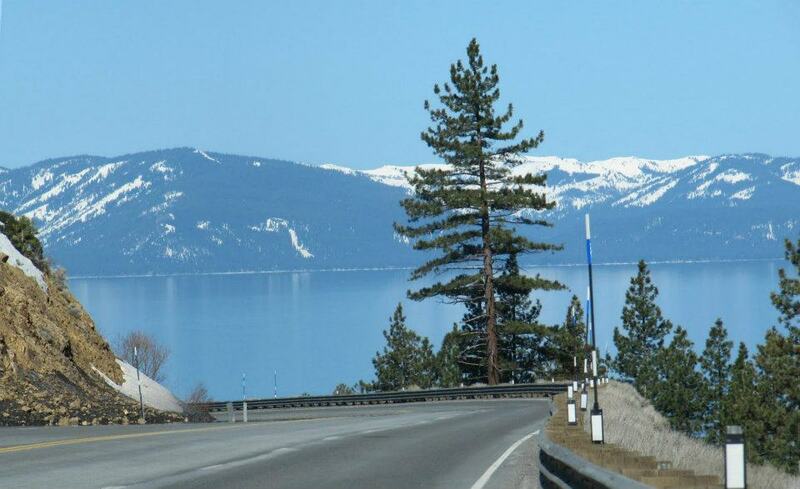 CALIFORNIA: The breathtaking drive across N. 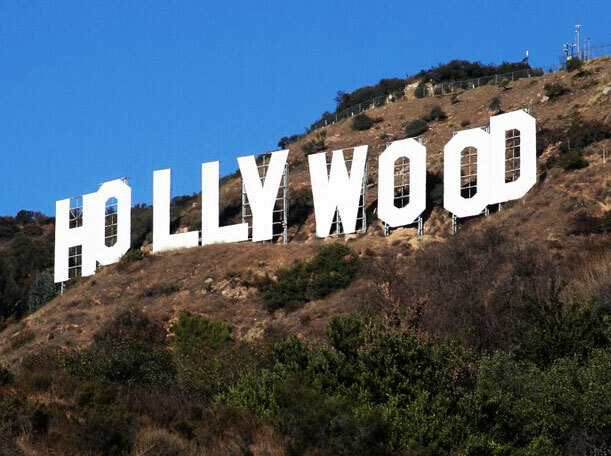 California!! 6. 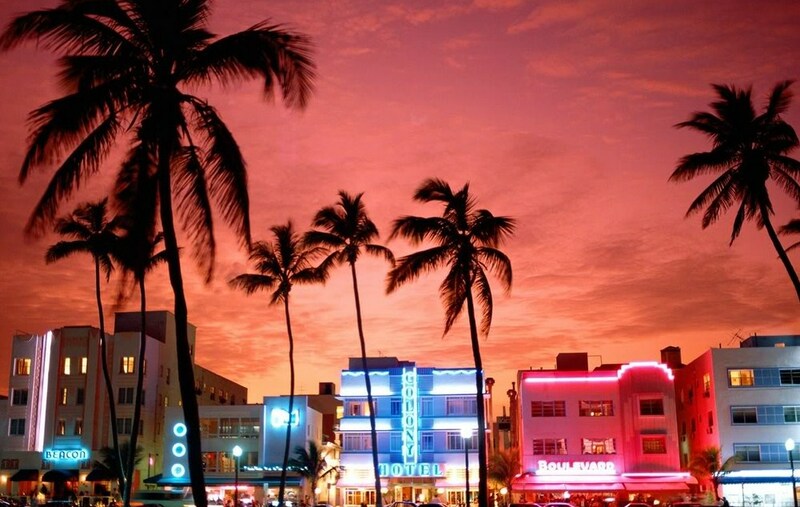 FLORIDA: See the night sky of MIAMI!!! Going on a boat tour to see the alligators, turtles & birds in the swamps of south Florida.......many tour companies offer safari tours in the enormous swamps which cover south Florida. 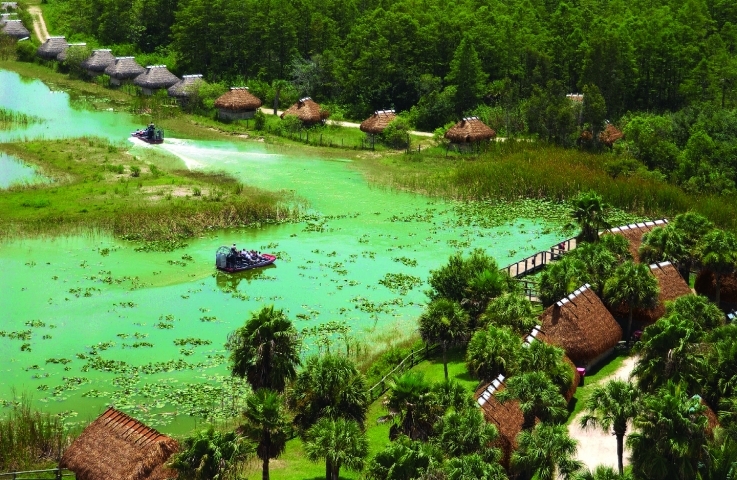 Enjoying "Billie Swamp Safari tour"
FLORIDA is known for the DISNEY WORLD & UNIVERSAL STUDIOS!! 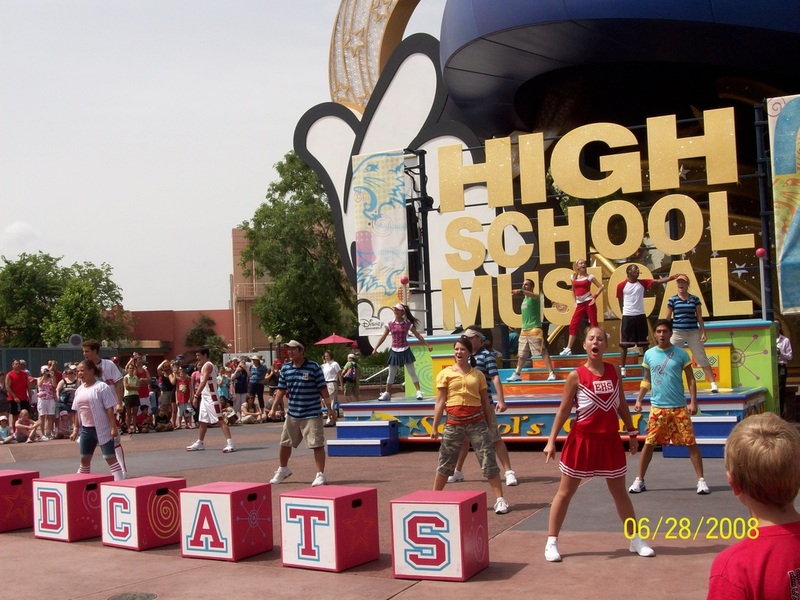 ENJOY my slideshow of DISNEY WORLD!! 7. 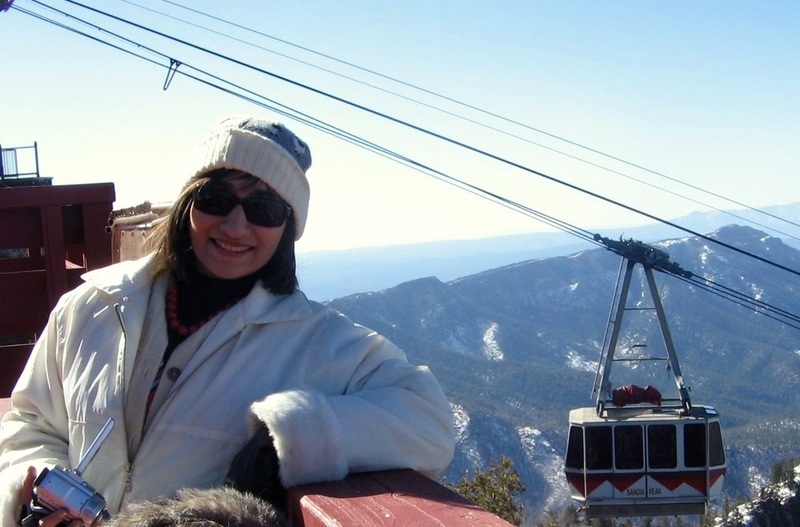 NEW MEXICO: Albuquerque, a top of Sandia peak!!! This is one experience which should not be missed. 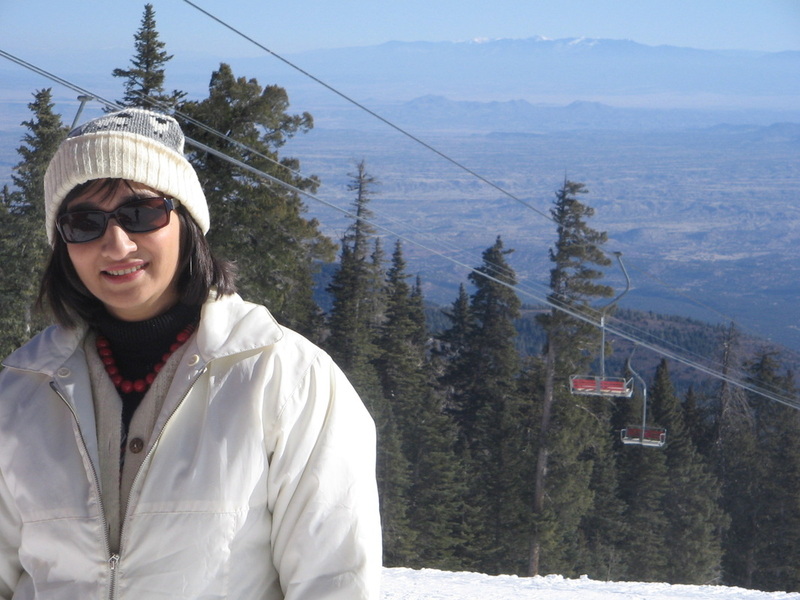 The ride up the Sandia peak via tramway is thrilling and beautiful. The Sandia Peak Tramway is located adjacent to Albuquerque. It stretches from the northeast edge of the city to the crestline of the Sandia Mountains and has the world's third longest single span. 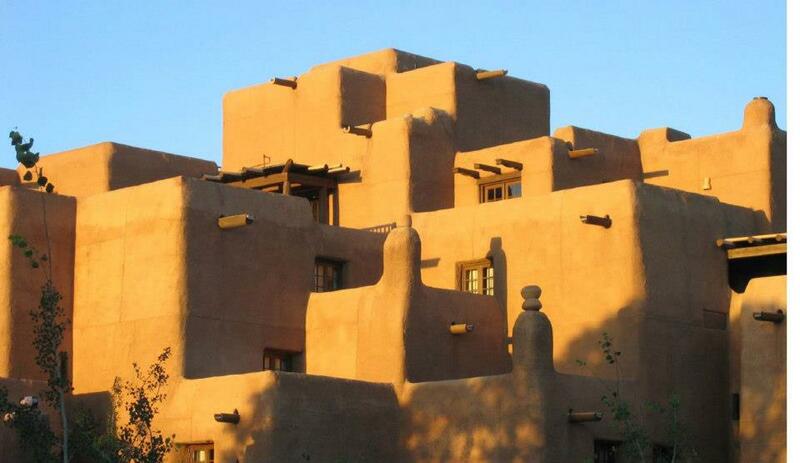 Beautiful Santa Fe town, with baked mud houses & shops. 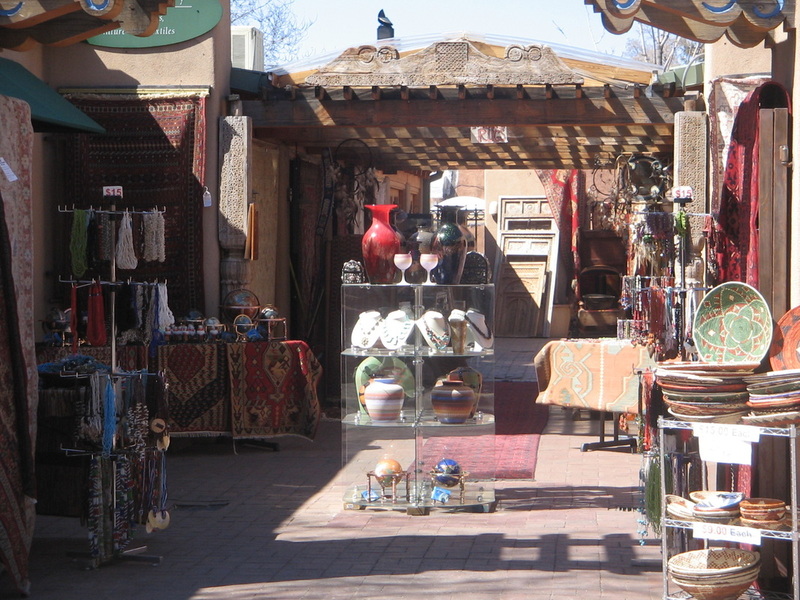 Beautiful & clean place with many craft shops to buy artistic souvenirs & hand made carpets, wall decors etc. 8. MISSISSIPPI: The great bridge over the long Mississippi river!!! 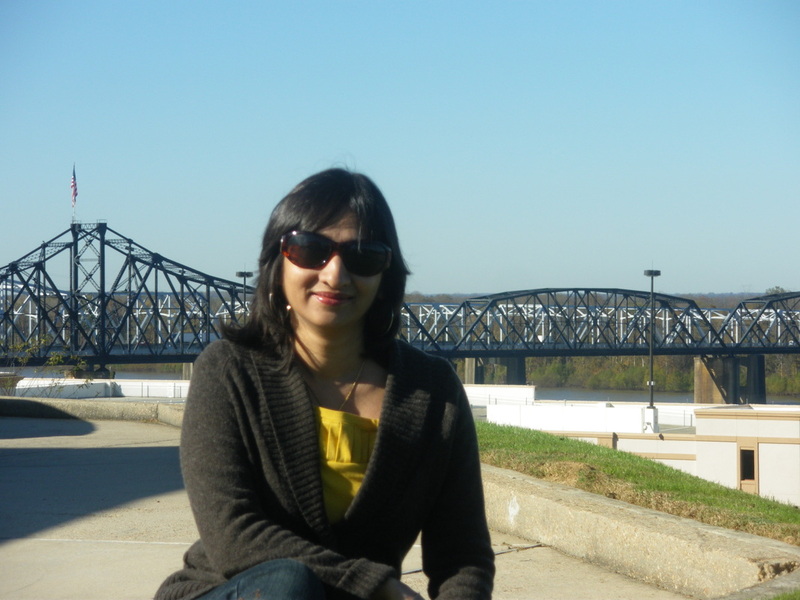 The peaceful city of VICKSBURG has great history & architecture. 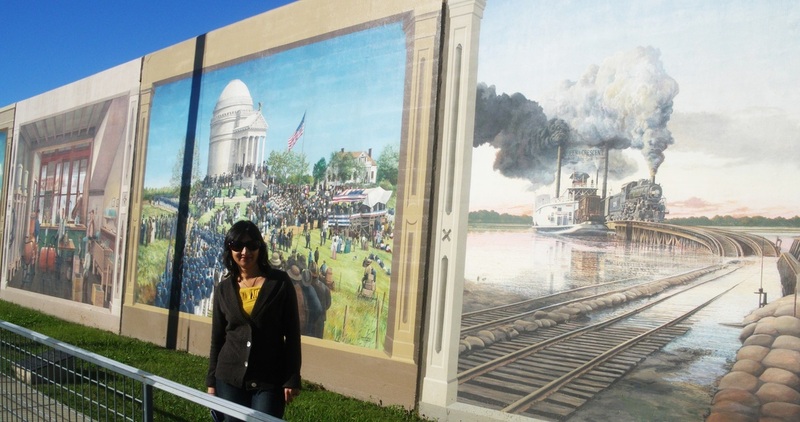 These exquisite 55ft long Riverfront wall murals are worth the visit. The city of Branson....great fun for young and old. Enjoy boating, or miniature golf or world famous Shanghai circus show, or Kirby's magic show, Hollywood theater & so much more!! 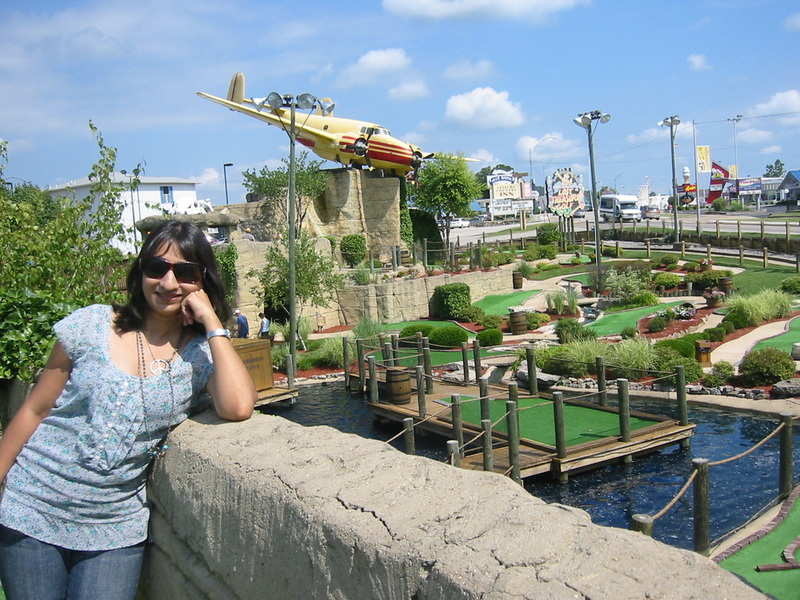 Below is the miniature Golfland, which was so much fun for the whole family. The city of BRANSON is full with exciting activities for all. 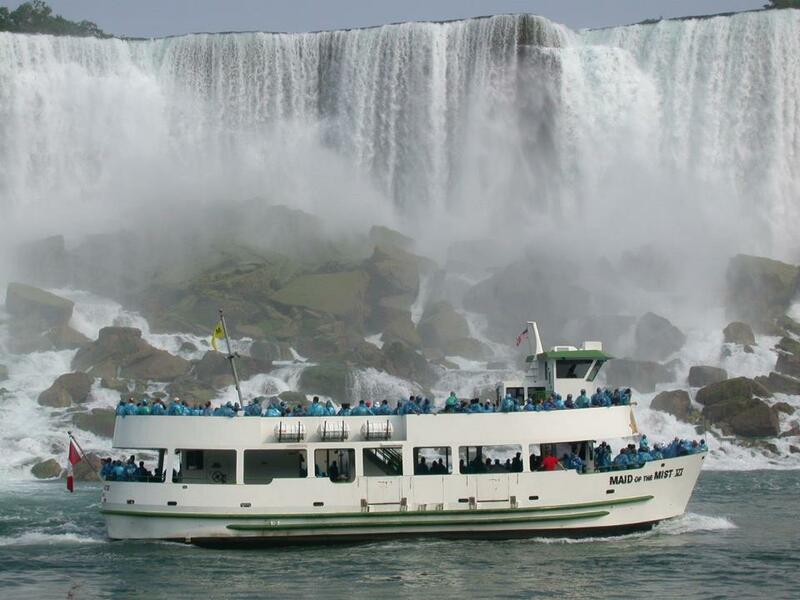 Excellent shows from world famous KIRBY MAGIC SHOW to SHANGHAI CIRCUS, & Dolly Parton Dinner show & Duct boat tours (enjoyed this a lot; it takes you on land, as well as, crashes into the lake & sails like a boat); Also TITANIC Museum made on real life size Titanic boat. A wonderful place to hang out is Branson Landing with free WATER & FIRE SHOW, Band performance, great shops & restaurants plus view of the beautiful lake & hills. There is so much to do for everyone in Branson. MUST VISIT. We went 3 times to this place with friends & family. 10. TEXAS: ENJOY the slide show of all the Texan fun!! See the gigantic underground 145 ft RUBY FALLS....the tallest falls inside an underground cave within the Lookout Mountain, near Chattanooga, Tennessee in the United States. See the rock formations, "the elephant feet" & others. Below is the Look out mtn. inside which are the massive falls that light up in various colors. 12. 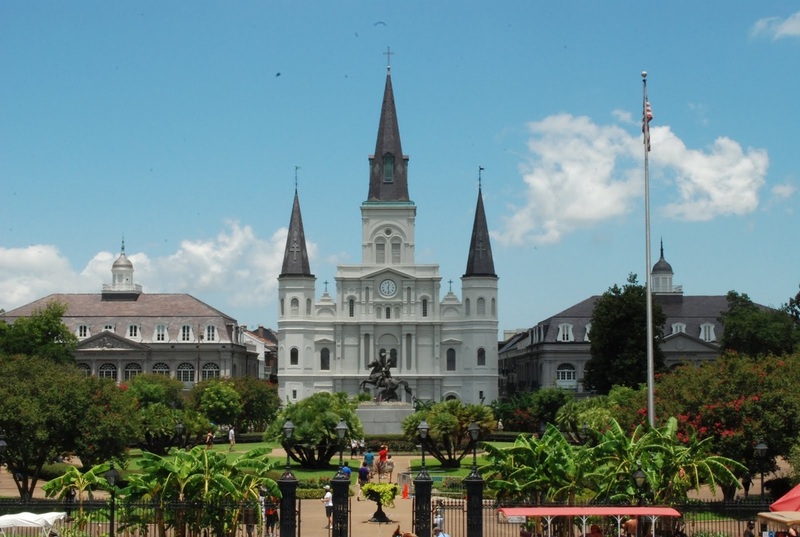 NEW ORLEANS in Louisiana: "Land of Mardi Gras"
Take the Alligator Swamp air boat trip to see the alligators lurking in the shadows of the swamps. 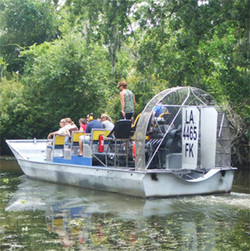 These boats are high speed adventure boats provide you both a swamp tour and an air boat ride. You will travel at high speeds & then slow down to see wildlife & take pictures. 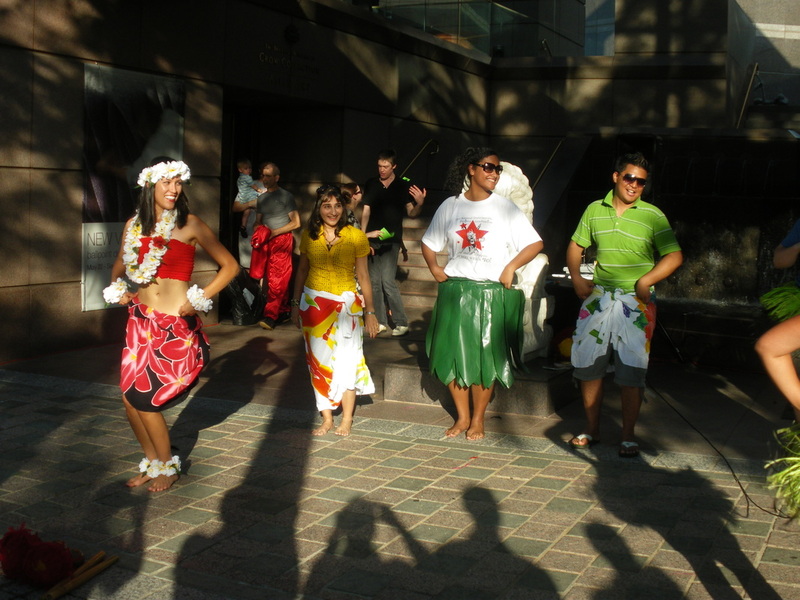 The great Mardi Gras festival begins from Feb end to Mar 8th. Great crowds gather wearing masks & colorful beads. It is a sight to behold but also to get lost in the crowd. CLICK BELOW for gr8 DEALS for shows in NY & other places. The United States is the 3rd or 4th largest country in the world, & includes far away regions as Alaska in north, Hawaii in the west & some Caribbean islands in the south. I got to meet people from all walks of life and enjoyed amazing world famous shows, acts, & fairs!! 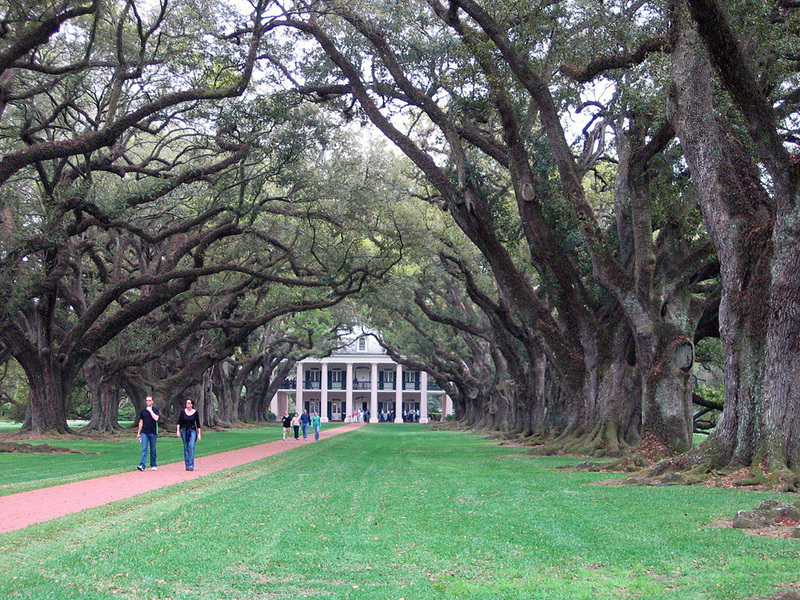 Enjoy these pics of the places I visited. friends, plz share your own travel tips in the comments section & I shall post them here for everyone else to read. Universal Orlando & Islands of Adventure - Buy 2 Days Get 2 Days FREE! Disney World Park Hopper Ticket – Buy 4 Days & get 5th Day Free! La Nouba by Cirque Du Soleil - Tickets!